Green Cross partners with Look Good Feel Better 365 days of the year through their pharmacies and Doctors throughout the country. Unichem and Life Pharmacies all throughout New Zealand help connect their community with local Look Good Feel Better classes by sharing information and helping cancer patients access free classes. 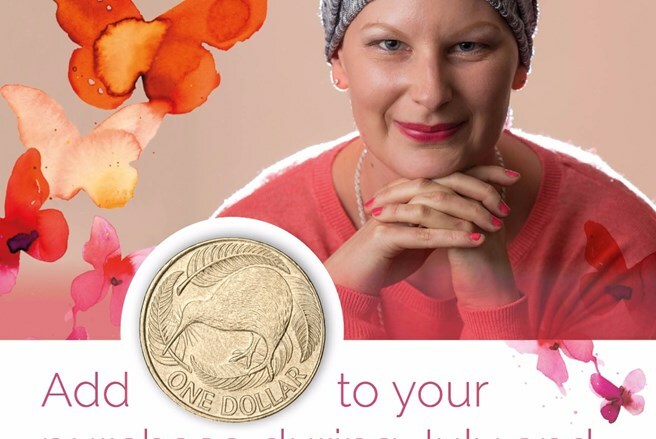 This July you can help Green Cross support cancer patients by choosing to add a dollar at any participating Unichem or Life Pharmacy. All funds raised will directly support local Look Good Feel Better programmes in the community.